No matter what season you come stay with us, there’s always something exciting to do around Canary Beach Resort! We always offer an array of fun activities for the kids, as well as for the entire family. A week is really not enough time to experience everything we have to offer! 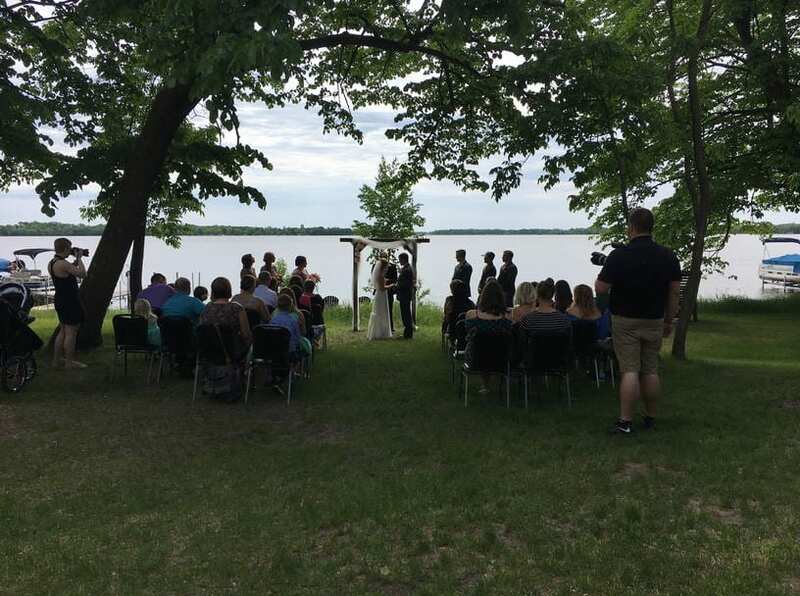 Be sure to check out our 2018 Events Calendar to find out what is happening around Canary Beach Resort and the local Alexandria, MN resort area! 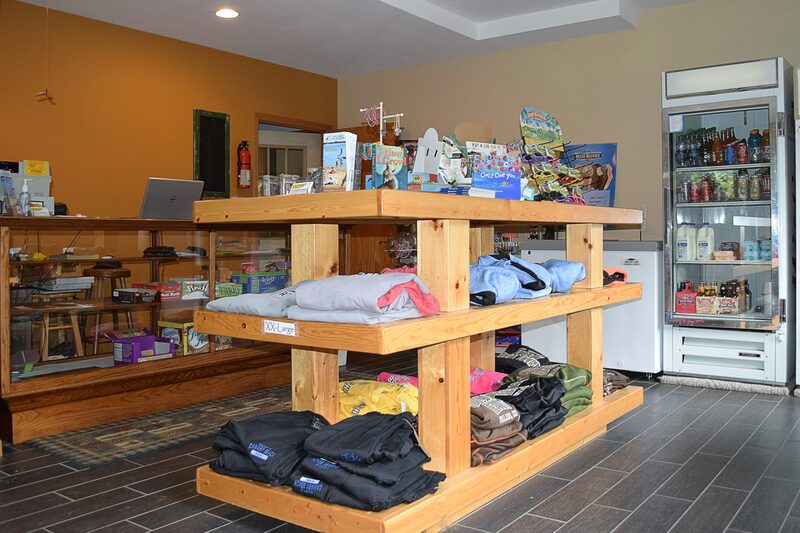 For your convenience, our store in the Lodge sells firewood, ice, bait, snacks, ice cream, clothing, souvenirs, and limited groceries. 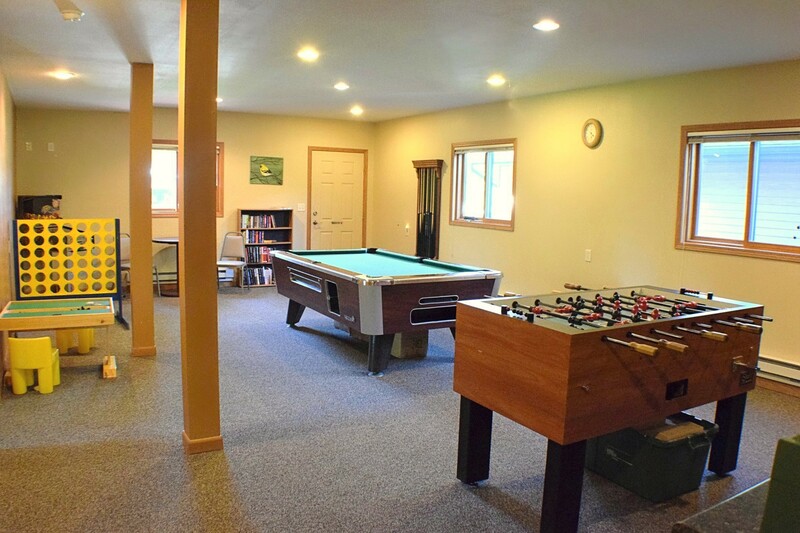 Our game room is located here with a pool table and free wireless internet. This is also the home for our guest laundry. 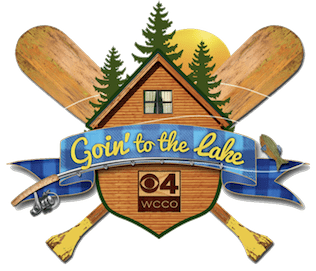 Esme, Pat and crew recently featured Canary Beach Resort in their “Goin’ to the Lakes” special. Their trip showcased some of Alexandria’s most popular attractions — including our beautiful sandy beach! Among the highlights were our Barrel Train rides and a nail-biting beachside game of GIANT JENGA! 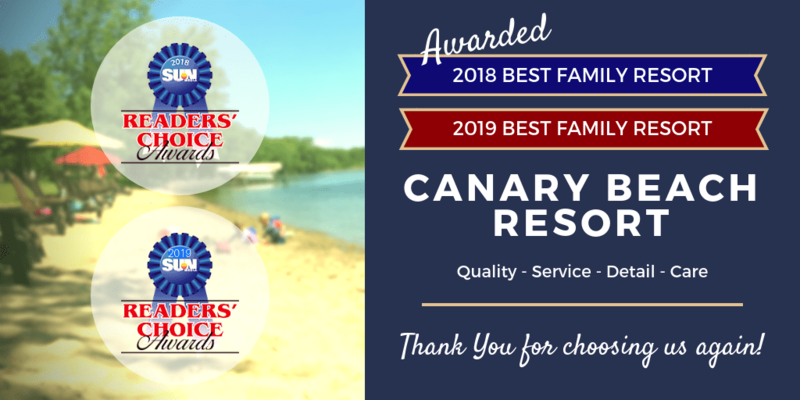 Our priority is to ensure your family has a relaxing and memorable Minnesota lake vacation! 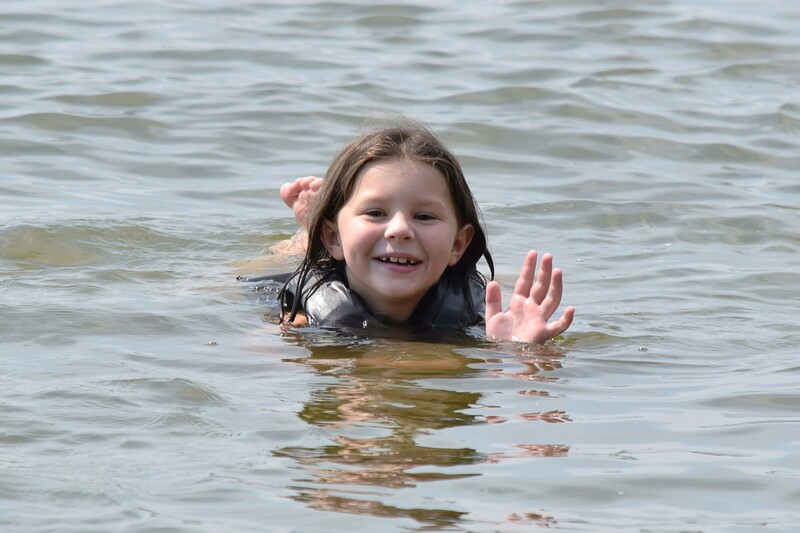 In the summer, spring, and autumn, enjoy boating, hayrides, movie nights, barrel-train rides, volleyball, campfires, swimming, outdoor games, water park and playground excitement, fishing, and much more. 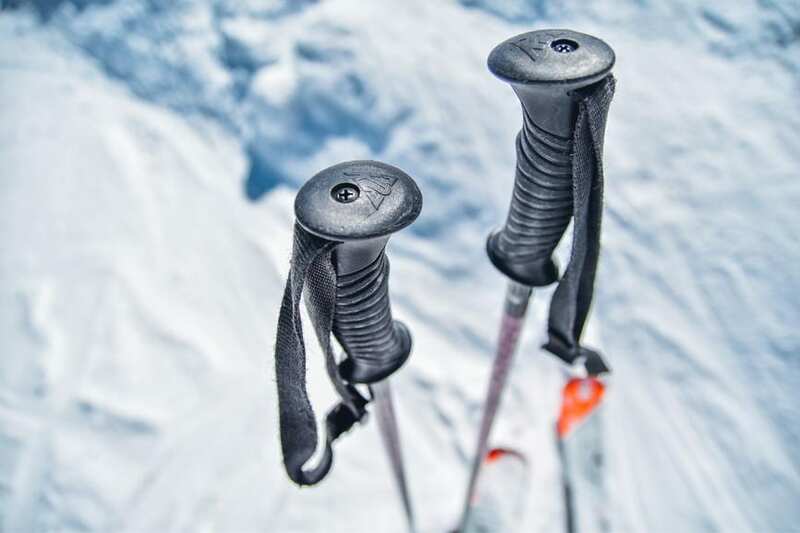 In the winter, you’ll find cross-country skiing, snowmobiling, ice skating, ice fishing, and relaxing by the fireplace in our comfortable, well-furnished cabins. This is also the perfect time of year to enjoy quiet retreats with friends, holiday celebrations with family, or even host a memorable scrapbooking getaway. Looking to host your own event? Our new 2,100 square foot multipurpose Event Center offers a convenient, versatile venue for a variety of gatherings and celebrations of up to 100 guests. We designed the Event Center with flexibility in mind, and we’ve got just about everything you will need to make your event a big success. 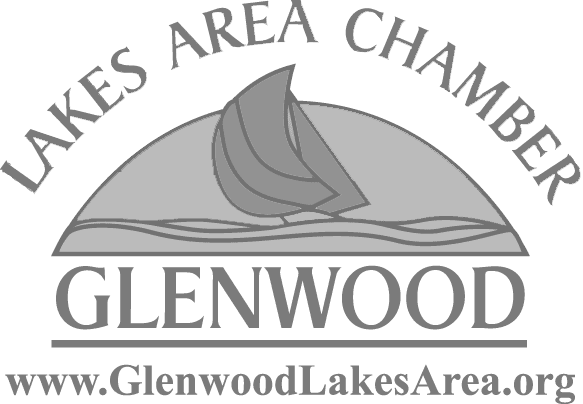 For those who like to get out and explore, Centennial Trail (a 13-mile paved trail) starts in Villard right near our resort. 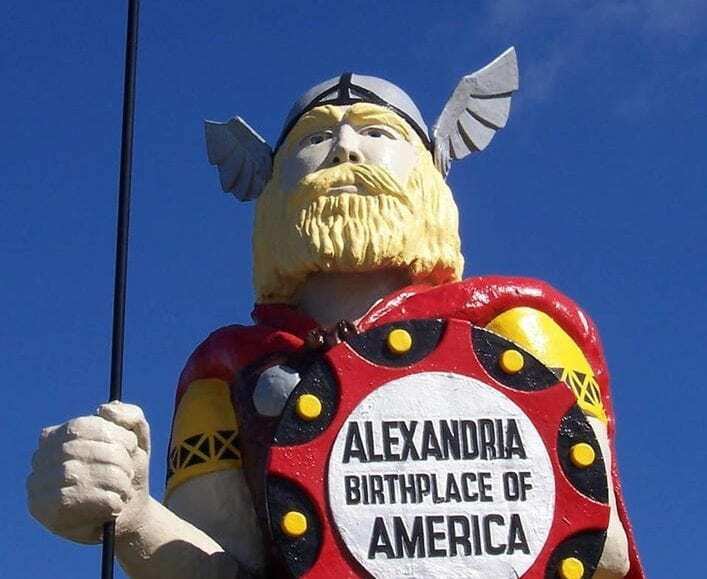 It’s also a scenic 20-minute drive to Alexandria for shopping, restaurants, museums & winery — and plenty of unique family activities and exciting day trips nearby.